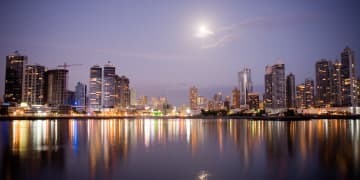 Panama is facing its fifth claim at ICSID brought by the Dutch founder of a Panamanian investment firm. 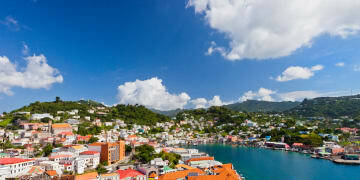 A US energy company has returned to ICSID after 20 years to compel Grenada to repurchase its 50% stake in the state’s national electricity provider – a response to reforms aimed at liberalising the local market. 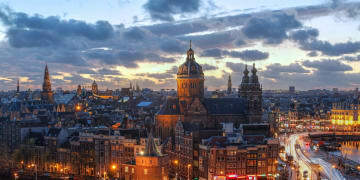 An Amsterdam court has ruled that Russia unlawfully drove Yukos into bankruptcy, a decision that could have a bearing on the efforts of the oil company’s former majority shareholders to collect on their US$50 billion Energy Charter Treaty award against the state. 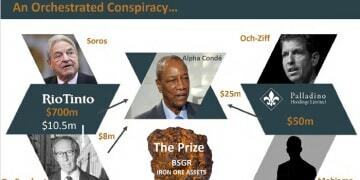 A mining group linked to Israeli billionaire Beny Steinmetz has accused US philanthropist George Soros and other international companies of an orchestrated conspiracy with Guinea’s president to rob them of mining rights in the country’s south-eastern region. 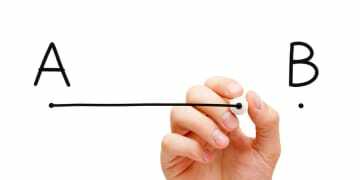 Venezuela has failed in another bid to disqualify Canadian arbitrator Yves Fortier QC from an ICSID case on the basis of alleged ties to Norton Rose Fulbright – after hiring a private investigator to make inquiries about a member of his staff. 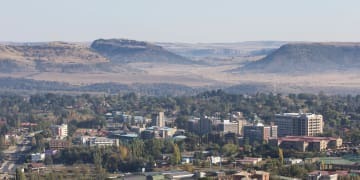 A group of South African mining investors cannot serve notice of their leave to enforce a costs award on Lesotho except through diplomatic channels, a Singaporean judge has ruled - noting the “potentially huge repercussions” if a state were served incorrectly. 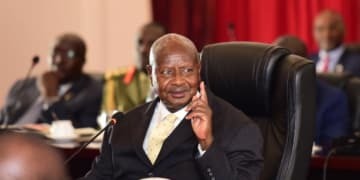 Uganda’s president Yoweri Museveni is facing criticism in the country after agreeing a package of bonuses for government in-house lawyers who were behind the state’s victory in a US$400 million tax dispute with Canada’s Heritage Oil. 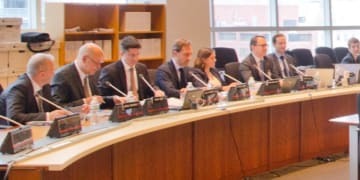 The International Centre for the Settlement of Investment Disputes has published a list of 16 potential areas that will be reformed in its new rules in light of public consultation, after a New York event where secretary general Meg Kinnear set out the priorities for change. 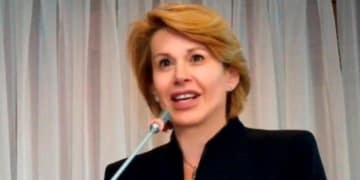 An ICSID committee has refused to annul an award for over US$380 million issued against Argentina in a dispute over a Buenos Aires water concession, holding that the tribunal reasonably rejected allegations that Swiss arbitrator Gabrielle Kaufmann-Kohler had a conflict of interest owing to her role as director of Swiss bank UBS. 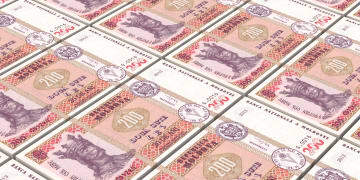 Two Russian investors are pursuing Stockholm Chamber of Commerce arbitrations against Moldova after one won, and the other was denied, emergency relief relating to their interests in one of the country’s largest banks.